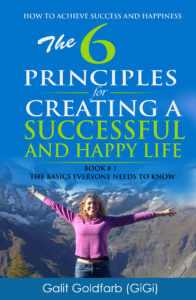 The 6 Principles For Creating A Successful and Happy Life Five Book Series Covering How To Make Successful Choices in All Important Aspects of Life. 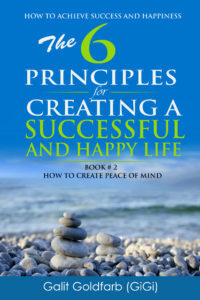 I Want To Hook You Up With My 5 Book Series “The 6 Principles To Creating A Successful And Happy Life” When You Purchase “The New You Silver Level Membership“! The Best Health And Weight Loss Program Available! 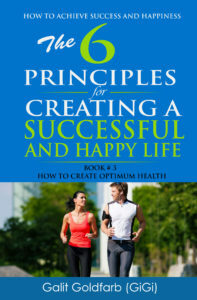 The content you receive in this program will help you completely take your health to the next level. 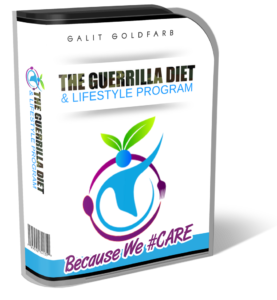 This step by step weekly plan program has all the knowledge that you will ever need to completely transform your health and life for the best. This program takes you by the hand over a period of 12 weeks and gives you simple to follow instructions to do every week. Each week will be adding on to the previous weeks and at the end of the program you will see that your lifestyle has completely changed and that you have new habits that stick and will lead you to a whole new level of health and fulfilment. A very practical formula to completely transform your health and help you start losing weight easily. The program is easy to follow and easy to understand. 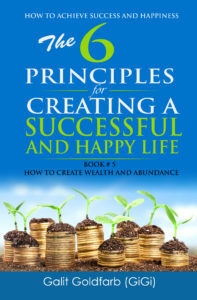 A Step By Step Method to take you by the hand through each module and help you make the changes you need to make to transform your life. 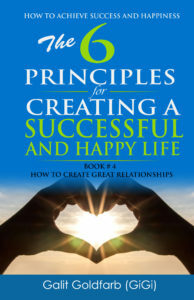 All the knowledge you will need to make the right choices any where at any time. A full supplement program that will ensure you reduce food cravings for unhealthy foods and at the same time reduce your appetite. A full mindset revamp to ensure that you create new neural networks that will allow new and beneficial habits to stick for good..
A baby step program that will not overwhelm you and ensure you stick with the program to the end and reach optimal health and weight.